As a city-based wanderer, I am always excited to get away and enjoy nature. I especially love the rush of cold air and though I love hiking, I don't always crave for roughing it up in the mountains. A place where one can enjoy both nature and the comforts of modern facilities is Baguio, a top destination for both local and foreign tourists and an amazing jump-off to exploring the rest of the Cordillera region. Over the weekend, I had the delightful chance to go back here, along with six other blogger friends for a photography assignment. I enjoyed the trip so much, it did not feel like work, well for most parts anyway. I vow to dedicate a separate post about it, not out of gratitude for the all-expense paid trip, but out of wanting to share a happy experience, so hope you watch out for it. I am also hoping that the blessings will stretch some more so I can travel around the globe for free ;). Haha! Don't most of us have that whim? :) Nevertheless, whether I get to trot the world or not, I am very much thankful for this experience. 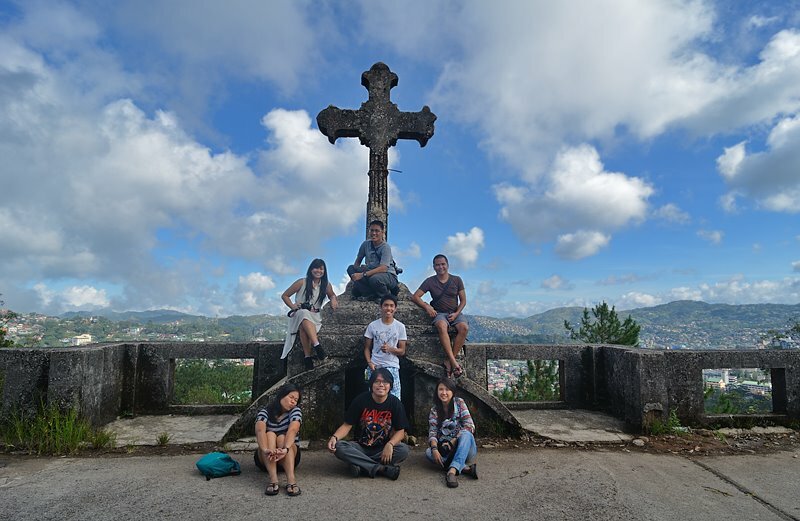 Our task was to take photos of Baguio tourist spots that can be enjoyed by families and/or groups of friends. For three days, we shuffled around the city, nearby places in Benguet and capped off the hectic weekend with an unplanned side trip to the picturesque Ambuklao Dam. 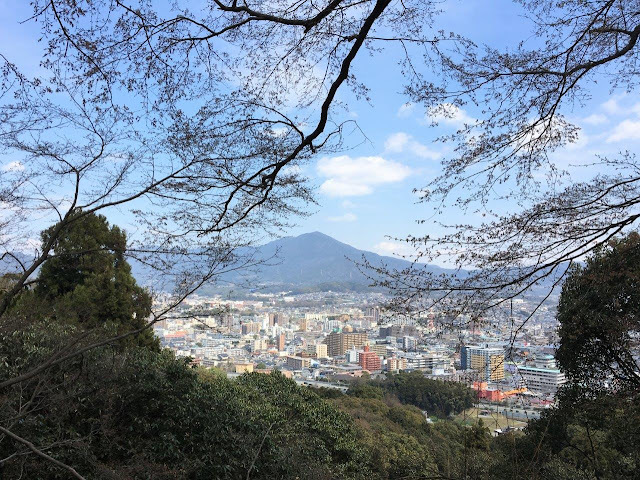 Among the places we visited, the one I enjoyed most is the hike up Mt. Sto. Tomas which we did on the second day. It's actually located in Tuba, Benguet but the major jump-off is Green Valley in Baguio. 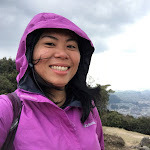 The trail is very reminiscent of the rocky terrain in Kabayan, Benguet (Kabayan Post here) and the foggy atmosphere on our way down reminded me of one of my favorite mountains - Mt. Tapulao. Other notable places we visited were the Bell Church , BenCab Museum, Camp John Hay and Ambuklao Dam, located outside Baguio City. These are places where nature and modern infrastructure unite. As for the food, I enjoyed our dining experience at the Breakfast buffet of Azalea as well as our lunch at the Ketchup Community, a cluster of restaurants across Wright Park with nice interiors. Despite the crammed itinerary, I still missed a lot of spots. I haven't eaten at Bam Bennys, peruse the interesting menu of PNKY Cafe, go on a vegetarian dining spree at Bliss Cafe, try desserts at Choco-Late' de Batirol, go strawberry picking at the Strawberry Farm, check out an underground tunnel and hike to several waterfalls located near the city. Baguio is just so packed with places to visit and restaurants to dine. I cannot wait to go back! Like, next week? Hihi! 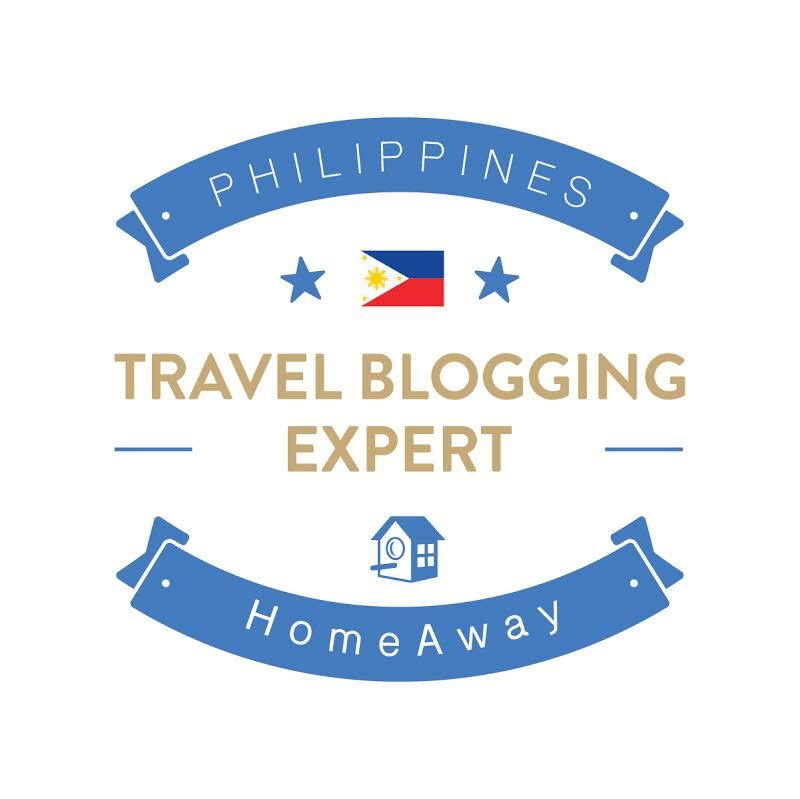 I'd like to acknowledge my awesome travel buddies for the great time : Fellow mountain addict Ivan (Batang Lakwatsero), the gorgeous and eloquent Lauren (EpicPotato), ruggedly handsome Dong Ho (Escape Islands & travel show PHL360), master photographer Erick (RoadWorthyMan), cool & composed Rocel (siopaotonic) & itinerary guru Mervin (PinoyAdventurista). I am also hoping to bond some more and travel with new found friends, Baguio-based bloggers - Emil and Chico. 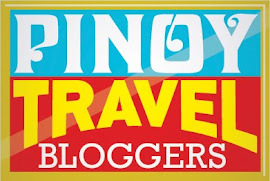 Want to travel to Baguio? Check out this itinerary I prepared.